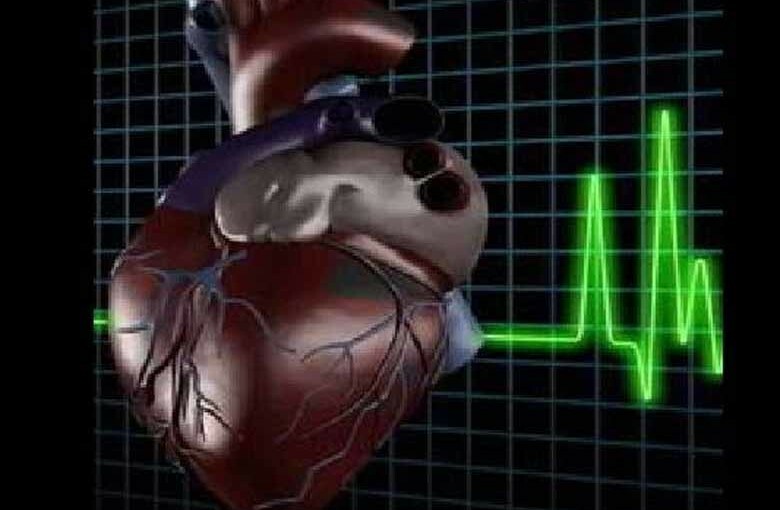 Sitting for many hours per day is associated with increased coronary artery calcification, a marker of subclinical heart disease that can increase the risk of a heart attack, a new study has warned. The study found no association between coronary artery calcification and the amount of exercise a person gets, suggesting that too much sitting might have a greater impact than exercise on this particular measure of heart health. The results suggest that exercise may not entirely counteract the negative effects of a mostly sedentary lifestyle on coronary artery calcium. Coronary artery calcification, measured through a non-invasive CT heart scan, indicates the amount of calcium contained in plaques within the heart’s arteries. Coronary artery disease occurs when such plaques accumulate over time, causing the arteries to narrow. “It’s clear that exercise is important to reduce your cardiovascular risk and improve your fitness level,” said Jacquelyn Kulinski, assistant professor of cardiovascular medicine at the Medical College of Wisconsin and the study’s lead author. “But this study suggests that reducing how much you sit every day may represent a more novel, companion strategy (in addition to exercise) to help reduce your cardiovascular risk,” Kulinski said. Analysing heart scans and physical activity records of more than 2,000 adults living in Dallas, the researchers found that each hour of sedentary time per day on average was associated with a 14 per cent increase in coronary artery calcification burden. The association was independent of exercise activity and other traditional heart disease risk factors. “Reducing the amount of time you sit by even an hour or two a day could have a significant and positive impact on your future cardiovascular health,” Kulinski said. The research will be presented at the American College of Cardiology’s 64th Annual Scientific Session in San Diego.